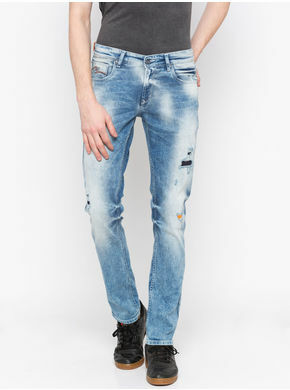 Look high on style wearing these blue coloured jeans from the house of Spykar. 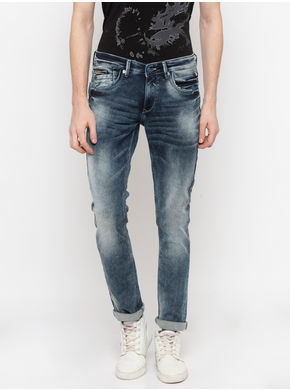 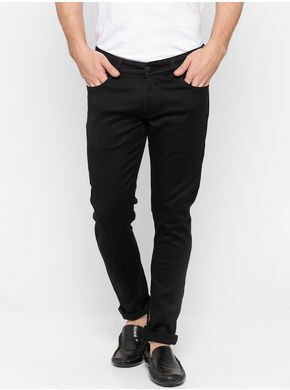 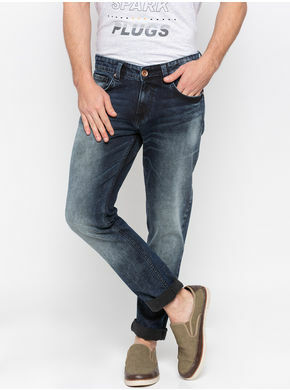 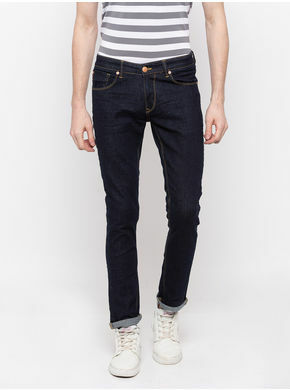 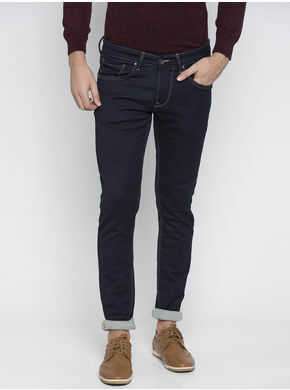 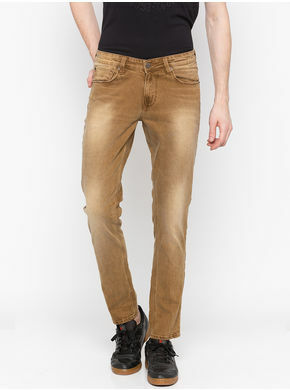 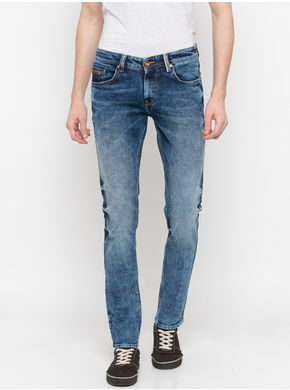 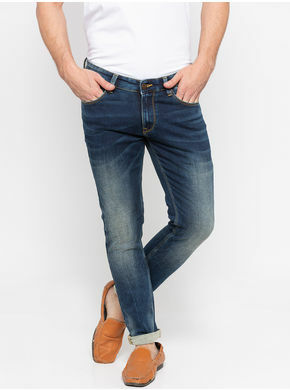 The washed effect makes these skinny-fit jeans look quite appealing. 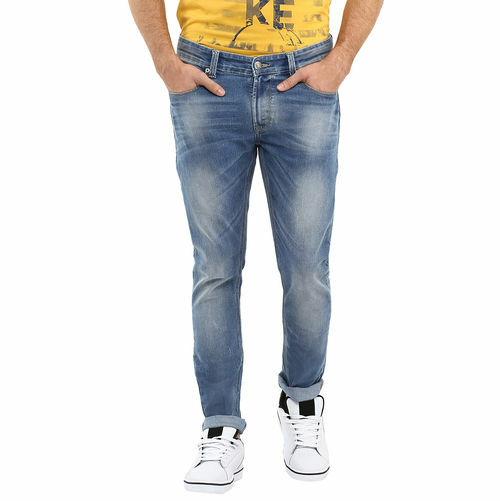 Tag these jeans with a yellow coloured T-shirt and white sneakers to look high on style.